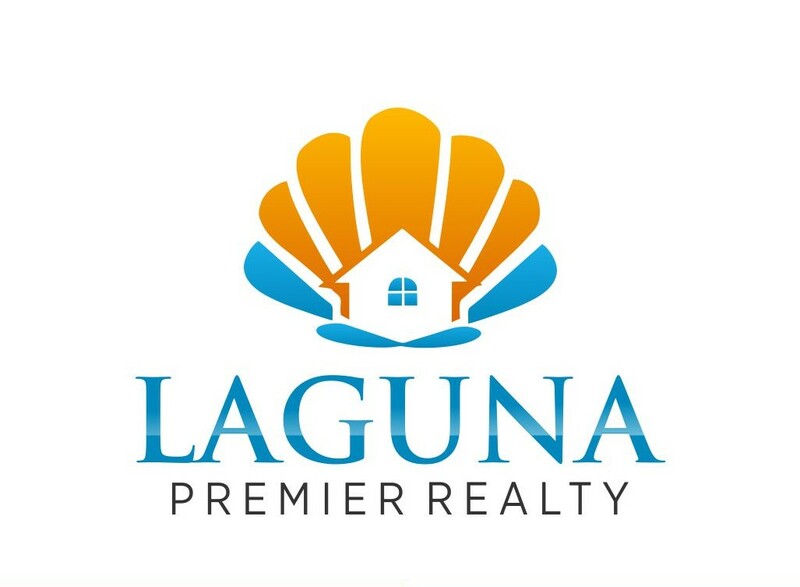 How can I tour Laguna Woods Village prior to purchasing? Laguna Woods Village Historical Society Docents offer a tour of the community on the first three Thursdays of every month. Please contact the Reception Desk at (949) 268-2040 or email docent@vmsinc.org to schedule a tour. The Docents' tour gives a great overview of the community and its many amenities. It does not show you homes for sale. Ann and Claire would be delighted to show you some private homes for sale after your tour. Please book well in advance as the LWV tours fill up quickly! For scheduling to view private homes with Ann or Claire after your tour please call 949-246-0254.